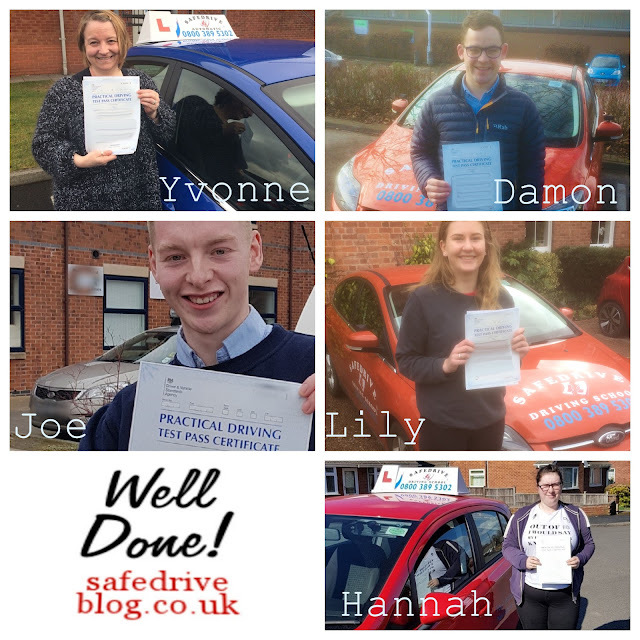 Well done to everyone who passed with Safedrive Driving School this week. You all worked so hard for it, it was well earned, congratulations to you all. 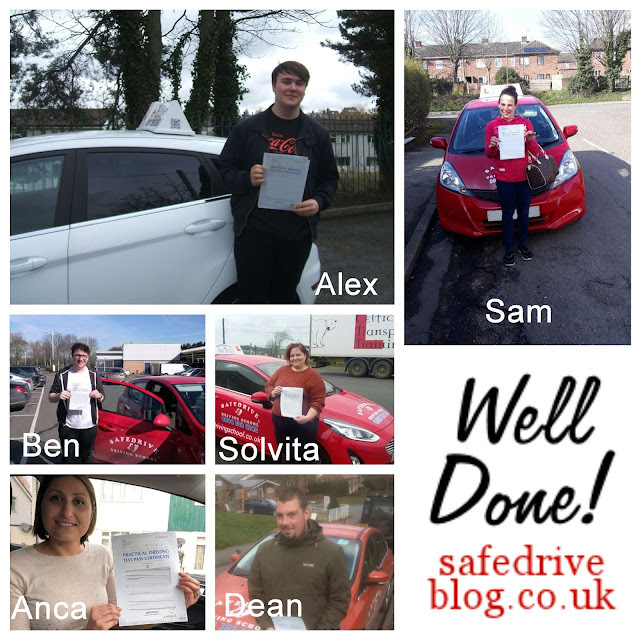 If you would like driving lessons with Safedrive please visit http://www.safedrivedrivingschool.co.uk/ Or call us on 08003895302. 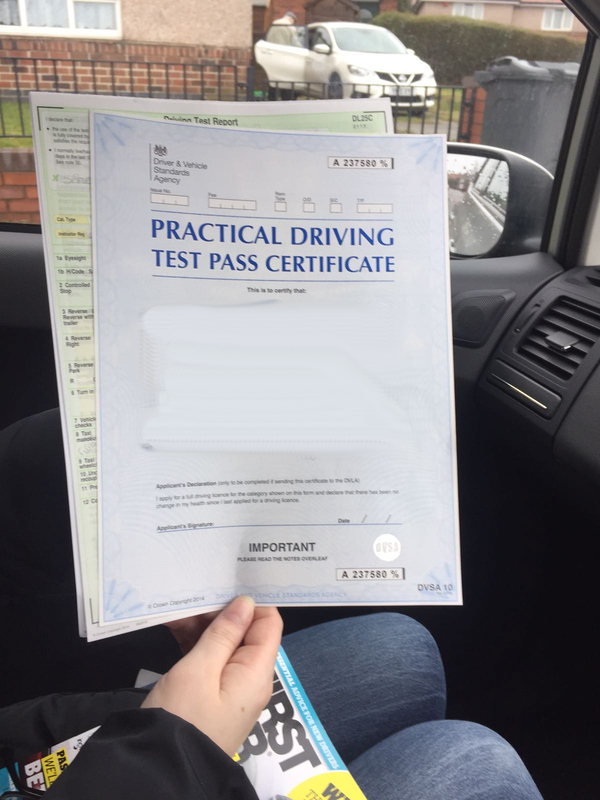 Top 5 reasons people fail their practical driving test. According to the GOV website in 2017 there were certain reasons why people tend to fail their practical driving test. We've picked out the top 5. If you don't observe efficiently when you are emerging into the path of another vehicle. And ALWAYS make sure it is safe before proceeding. People tend to fail due to mirrors because they don't check mirrors when they change their speed. 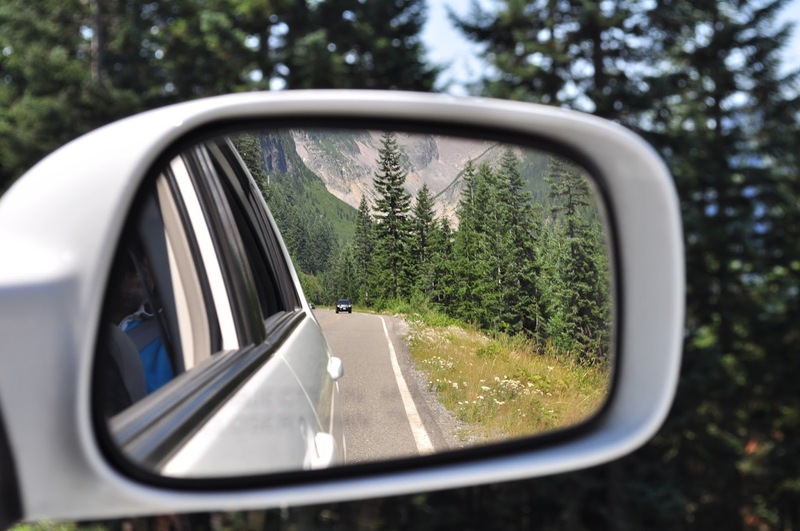 People tend to get caught out not checking their mirrors when they are pulling up and they also forget to use both their rear view mirror and wing mirrors. However some times there are people who are using their mirrors but still tend to fail. This is because they are using their mirrors too late and therefore rendering the use of mirrors pointless. People need to remember not only to use their mirrors but also to use them at the right time. 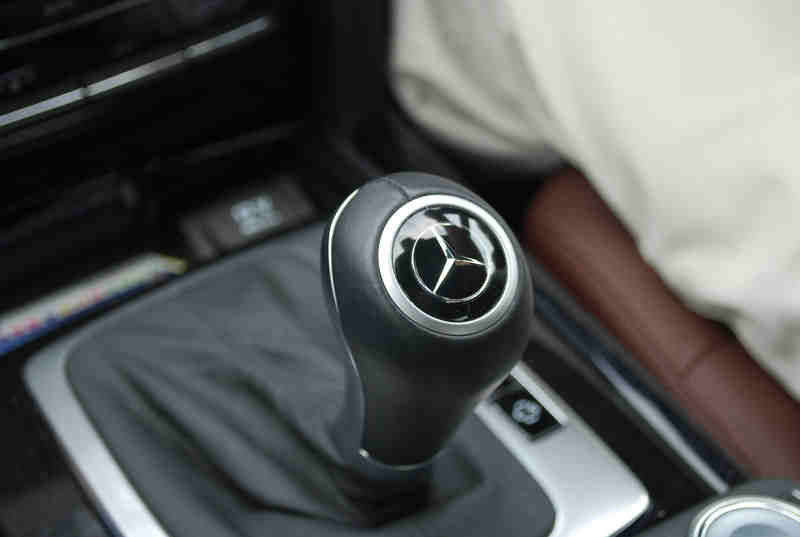 So steering is an important part of driving, hence why it's so important to get right. Now most people tend to fail because they are mounting and dismounting the curb and just not controlling their steering properly. 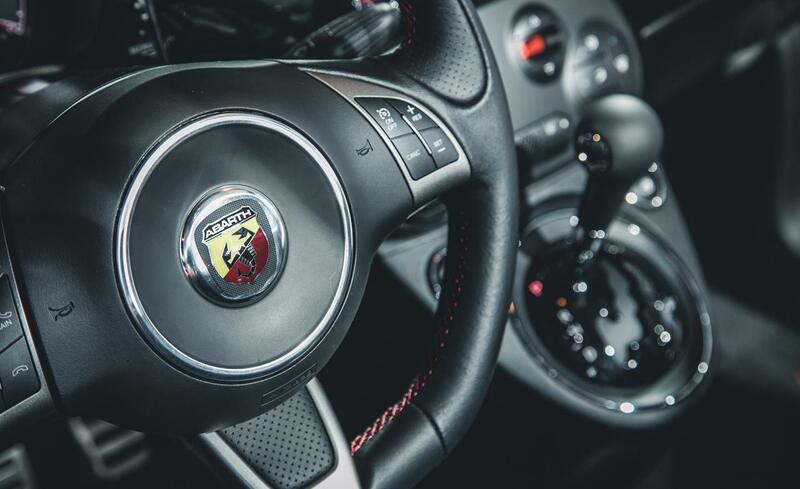 When driving it is important to maintain a steady course when driving so you drive safely and of course minimising the risk of causing an accident. So when on your test just remember to keep control of the steering at all times! 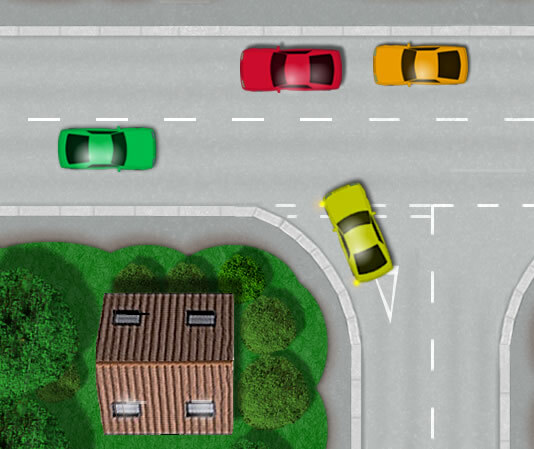 When turning right at a junction you must remember to position the car correctly so that it doesn't cut any corners when turning. This is why many people tend to fail. Also people are forgetting to check for cyclists and motorcyclists and pedestrians crossing the road. Of course this is very dangerous so it is very important to remember. You don't want to be running a dog or anyone over, so always remember to check for these things. Moving off from the side off the road can seem straight forward. However it's easier said than done. 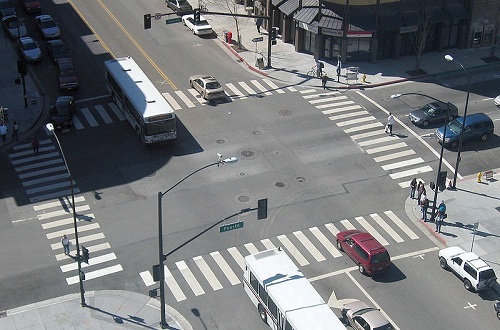 People tend to fail on their tests because they aren't looking when they are moving away from the road, so they aren't checking to see if there are any cars coming up from behind them and looking around for pedestrians. Also the control of the car is very important when you are moving away from the side of the road. People tend to stall the car when trying to move away safely, attempt this with the hand break on and some also tend to roll back when attempting this. So you must remember to look around when you move away and also have control of the car. Passes this week! Well done everyone ! 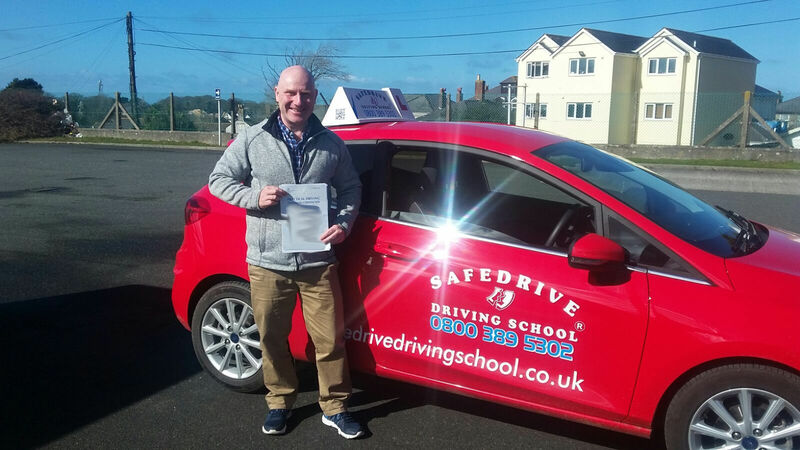 Driving lessons Camborne, Driving instructor Camborne, Driving school Camborne. Well done Liam!!! Congratulations to Liam Kennedy for passing his test today with 4 faults with our instructor Ken. Ken is in Camborne. Driving lessons Chesterfield, Driving instructor Chesterfield, Driving school Chesterfield. CONGRATULATIONS HANNAH! 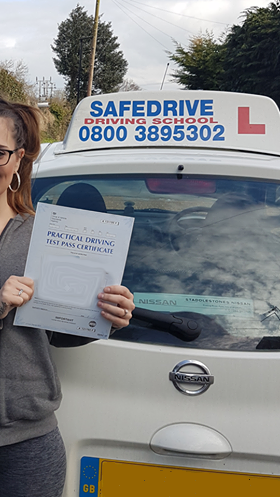 A big congratulations to Hannah Mcfarlane on passing her first attempt with only 4 minors with our instructor Steve in the Isle of Wight. For lessons with Hannah's instructor Steve please just visithttp://www.safedrivedrivingschool.co.uk/isleofwightindex.htm or call us on 01983 329 242. Yes the dreaded snow, where do we start? So up and down the country it's affected areas differently. Here in Chesterfield it's caused people to be snowed in which caused our office to be shut Wednesday afternoon and all day Thursday. Yes the kids loved the snow days not being at school, however drivers up and down the country had other thoughts about the snow. Snow is beautiful and gorgeous however is can be dangerous. The snow caused the M62 to close as people were stuck for almost 12 hours. 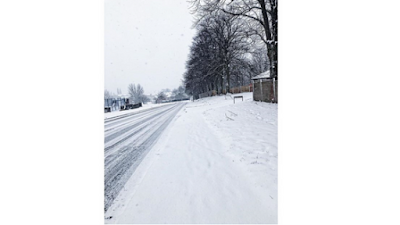 On the 1st of March it was reported that there were 40 incidents involving the snow. the snow gets really bad only travel if absolutely necessary. Just remember to be safe on the roads. Hopefully this is the last we see of the snow for a while now... fingers crossed. 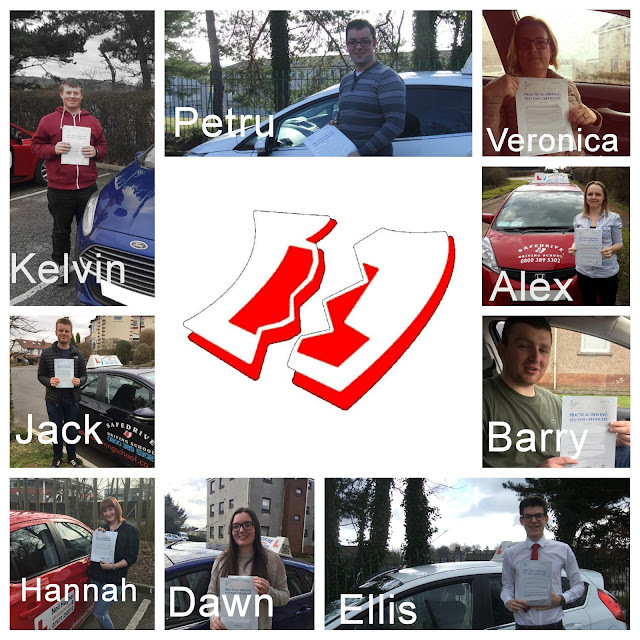 Driving lessons Worksop, Driving instructor Worksop, Driving school Worksop. Congratulations Richard. Well done Richard who passed his test today in Worksop, with only 2 minors. With the help of his instructor Bryan. 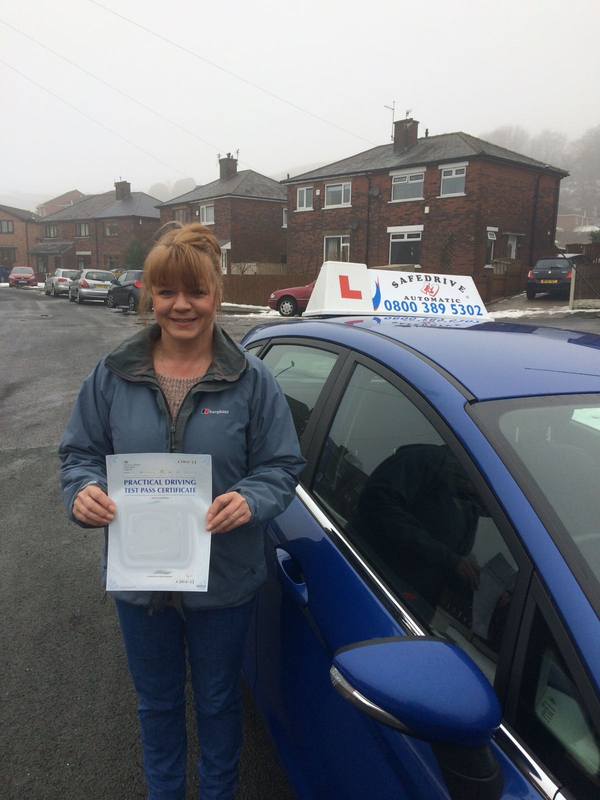 Driving lessons Sheffield, Driving instructor Sheffield, Driving school Sheffield.Great job Sheridan!!! Great job Sheridan for passing your test today with our automatic driver Mohammed in Sheffield. Driving lessons Chesterfield, Driving instructor Chesterfield, Driving school Chesterfield. Successful Sam. 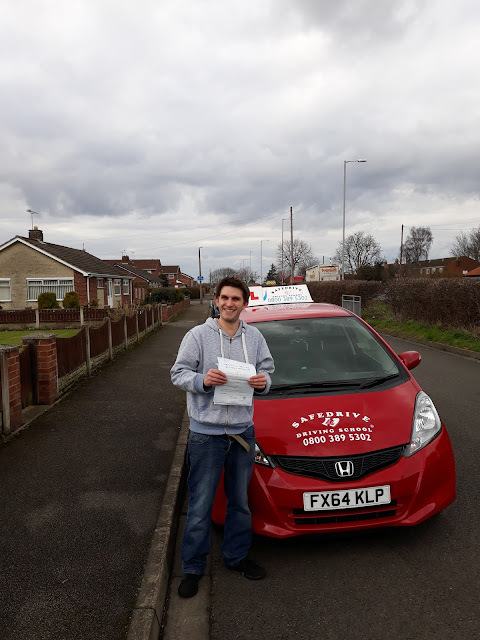 A MASSIVE congratulations to Sam Campbell on passing his driving test in Chesterfield today at the first attempt with NOT ONE single driving fault. Neil "It's been a pleasure teaching you. 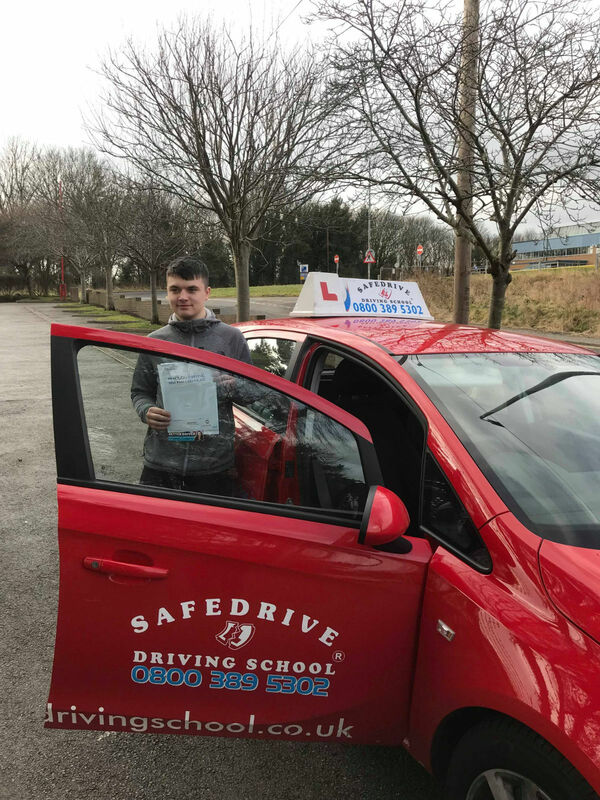 Take care Sam and don't forget to give me a wave when you see me about"
Driving lessons Rochdale, Driving instructor Rochdale, Driving school Rochdale. Great job Juilette. Great job Juliette for passing on your first attempt with our automatic instructor Wayne in Rochdale.